Xiaomi temporarily suspended sales in India due to a patent suit initiated by Ericsson which involves allegedly unfair use of various wireless technology patents. We recently heard that Xiaomi will no longer be able to sell CyanogenMod-powered handsets in India due to licensing problems. This happens because Cyanogen announced an exclusive licensing agreement for the Indian market with MicroMax. Unfortunately, Xiaomi has just suspended sales on the Indian market, but this time due to a court order that comes as the main consequence of o a patent suit initiated by Ericsson. In a Google+ post entitled "A Letter to Indian Mi Fans," Hugo Barra unveils that "we have been forced to suspend sales in India until further notice due to an order passed by the Delhi High Court." He does not reveal any details in this message that continues with a rather generic statement - "As a law abiding company, we are investigating the matter carefully and assessing our legal options." 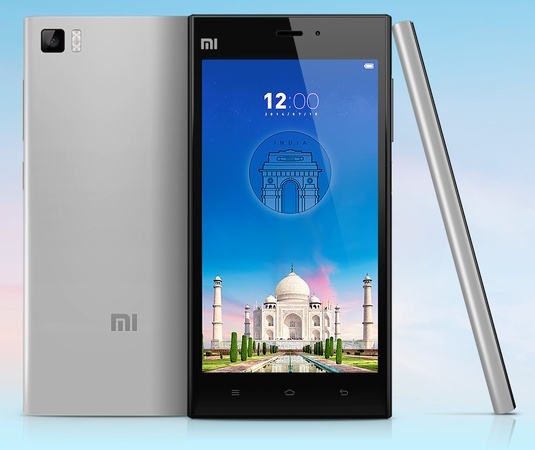 Back in August, Xiaomi sold an entire batch of 15,000 Mi 3 handsets in India in under two seconds. This was the third batch to sell in that country while the first two batches consisting of 10,000 units each sold out in less than 39 minutes, respectively about 5 seconds. Since Ericsson already signed patent licensing agreements with various phone makers based in India, it is very likely to see this happening in Xiaomi's case as well. We will probably hear about this matter being solved before Christmas, so stay tuned.